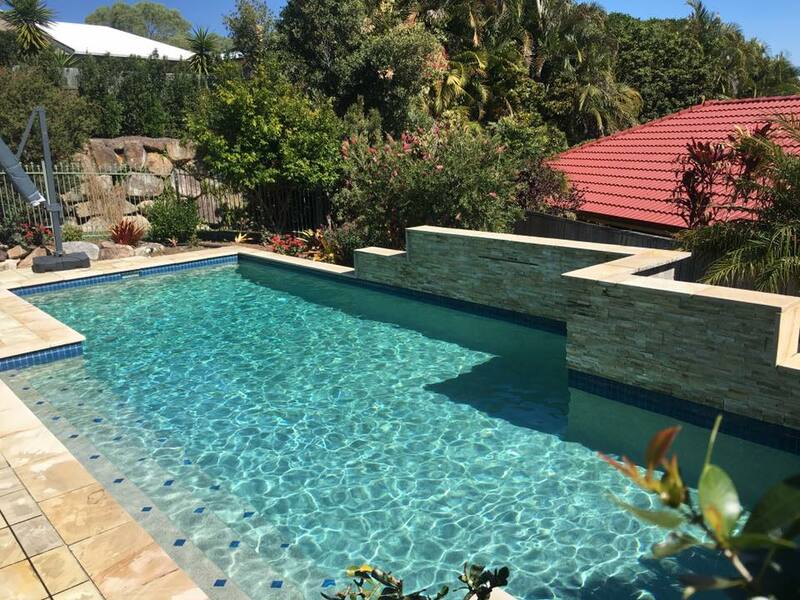 A filtration system is the key of a functioning pool. 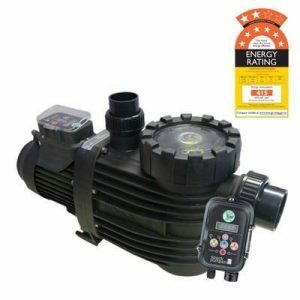 It keeps the water moving, circulated so that the pool works properly. 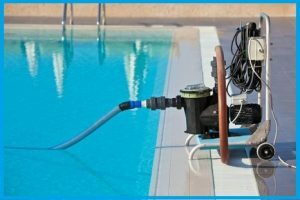 In this blog, you’ll come across of some important facts about swimming pool filtration system and when it’s time to clean the filter. 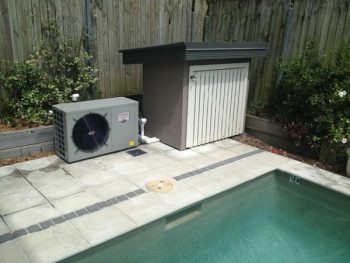 When looking for swimming pool service and installation , be very sure to ask about your pool parts in details. However, have you pondered over, why ocean doesn’t have filter and it’s still the best place to swim? 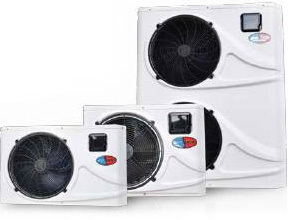 But why we need filter for residential and commercial place? 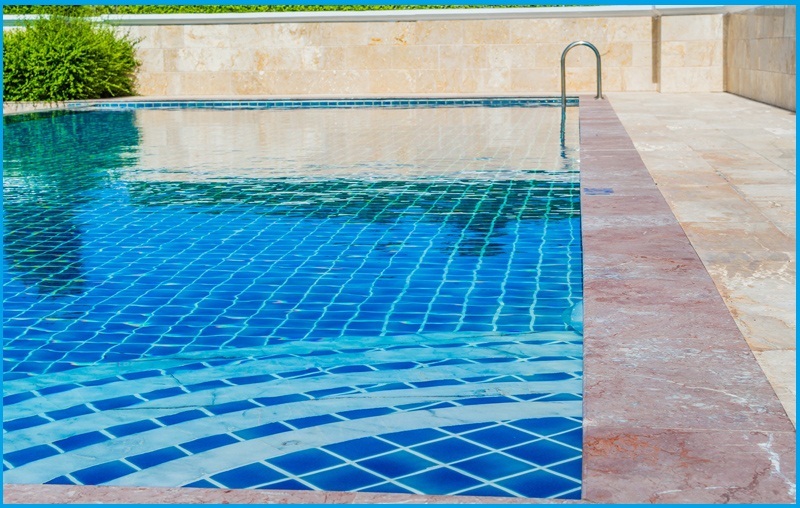 Filter keeps your pool water sparkling and fresh, making it a ready to go at all times. 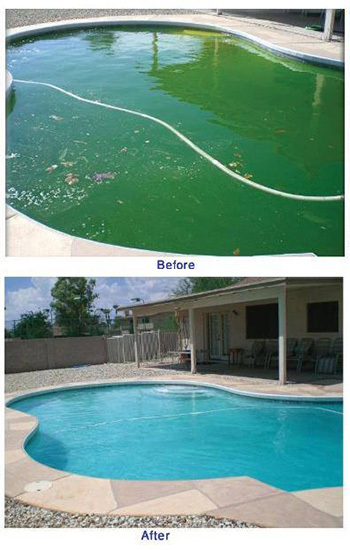 Chlorinated water consists of too many chemicals which by the time becomes impure. 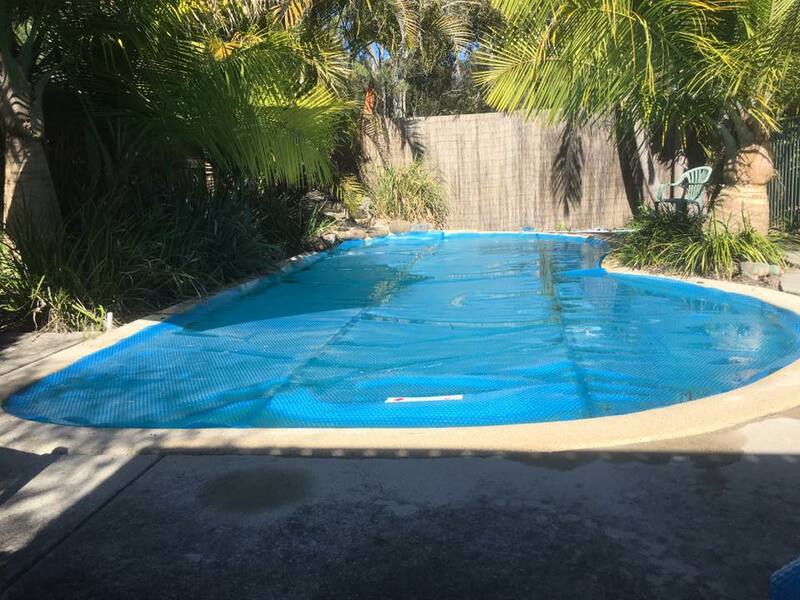 Having a pool filter makes the water free from all impurities and safe to swim in. The Suction Cleaner Issue: If you notice your smart suction cleaner such as Pantair Rabel Pool Cleaner is not working properly or running slow then there is a good chance that the filter is dirty and depriving from energy required into the pump to circulate the water. 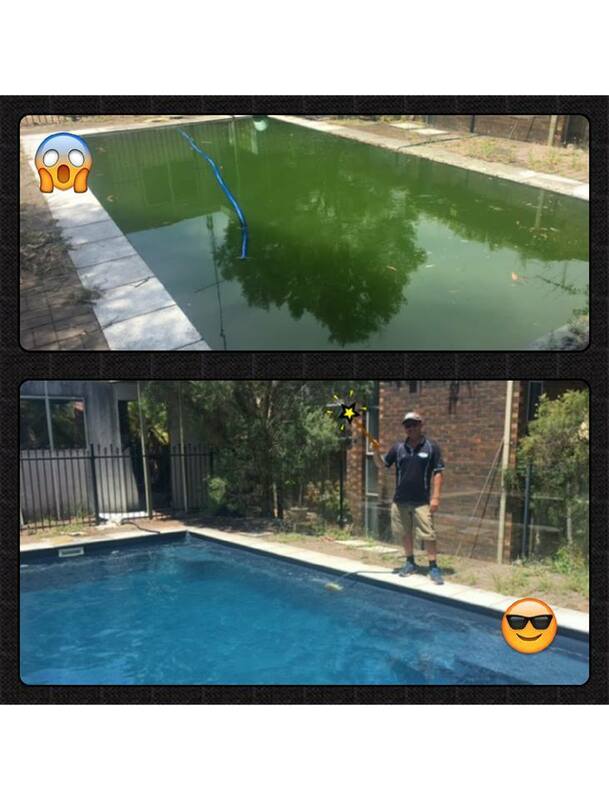 So for such good reason you might need swimming pool service and installation . 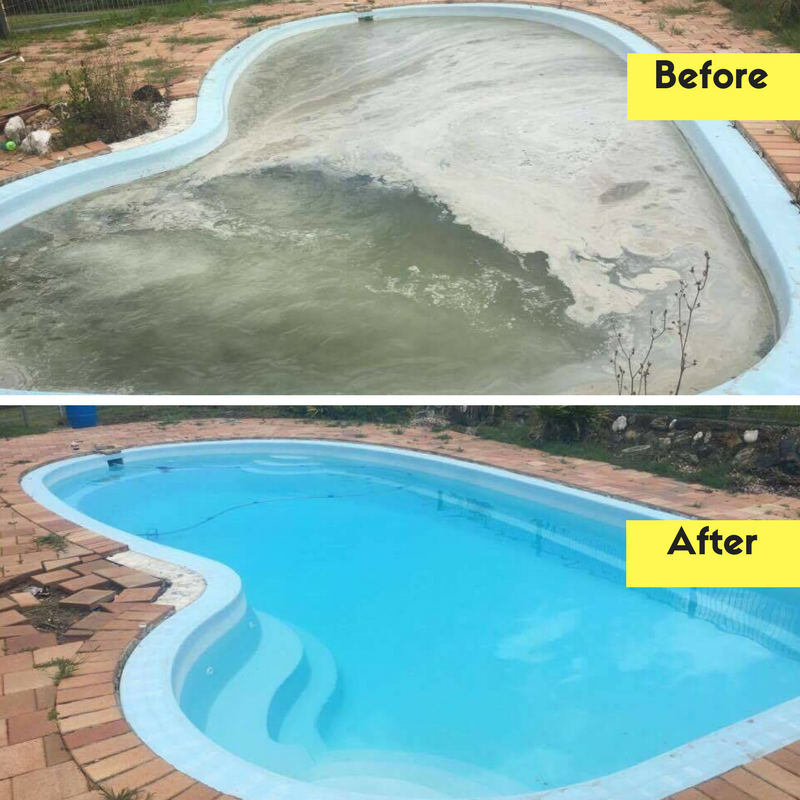 The Spillway producing weak flow of water: When the pool water is clean and flowing properly means the filter is working right and has no dirt clogging in it. The pump inside the pool continuously sends out water to keep the water moving but eventually it may produce weak stream of water. A dirty and clogged filter greatly reduces the power of filter; even to the point of drops. 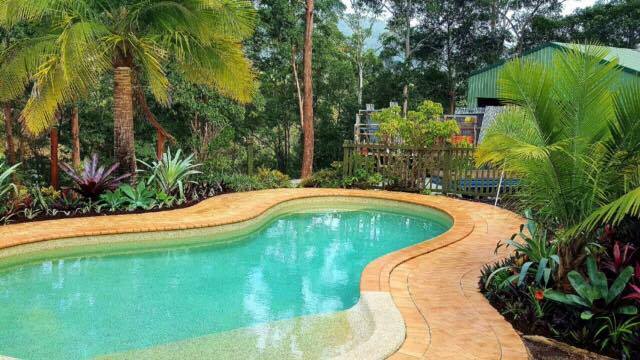 Insufficient chlorine in the water: Whether you use a smart system such as Aussie XT Chlorinator or something else; a dirty pool filter will always prevent it from working. It will reduce the efficiency of balancing chlorine level in the pool.